For visitors (those without a meal plan) the price for this special dinner is $21.00 for adults and $10.00 for children ages 6-12. Children 5 and under are free. Payment for guest tickets may be made by cash, check, or student account charge. 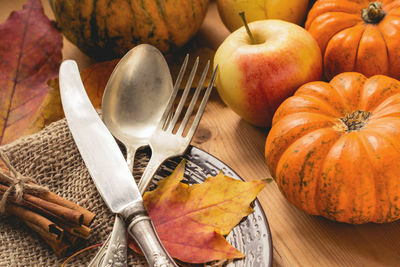 Our extensive buffet includes roast carved turkey and pumpkin pie as well as many updates on traditional favorites.